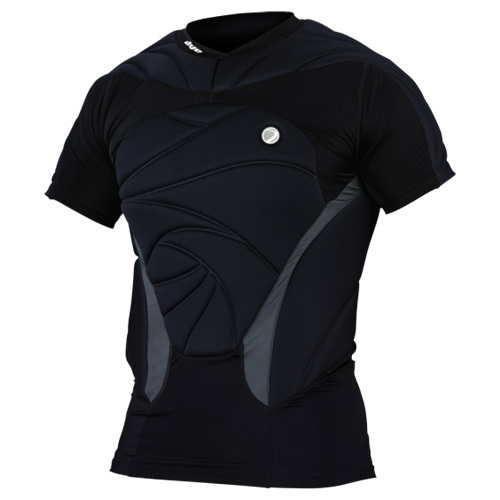 The new Dye Performance Top is designed with compression formed responsive air foam for maximum protection. 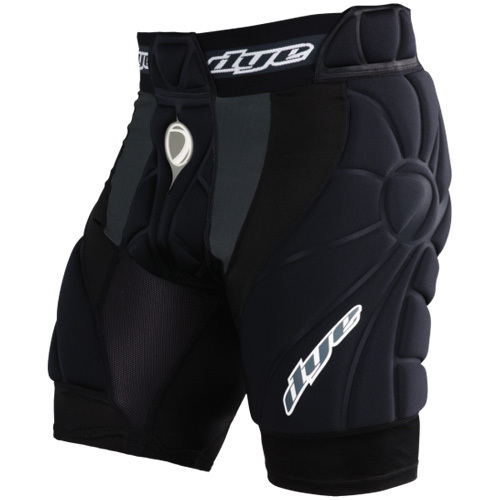 We have used this new compression formed padding in critical areas to offer the protection you need without hindering performance or range of motion. Moisture wicking fabric is positioned in areas to help maintain body temperature during aggressive play. Additional features include side vented gussets and upper chest mesh combined with Coolmax® to give you the ultimate in climate comfort.